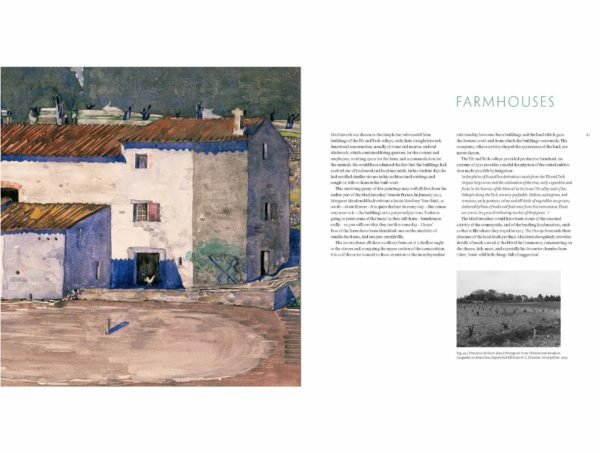 Towards the end of his life, Charles Rennie Mackintosh gave up his principal career as an architect and moved to the south of France where he devoted himself to painting in watercolour. 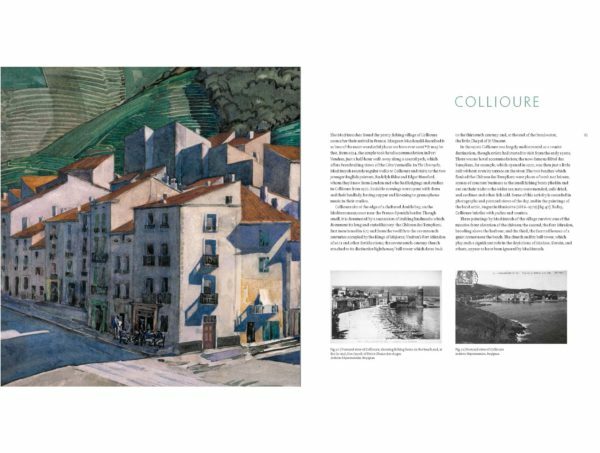 This introductory excerpt contextualises these paintings in relation to Mackintosh’s wider career whilst the accompanying spreads showcase some key work from this lesser-known period of Mackintosh’s life. 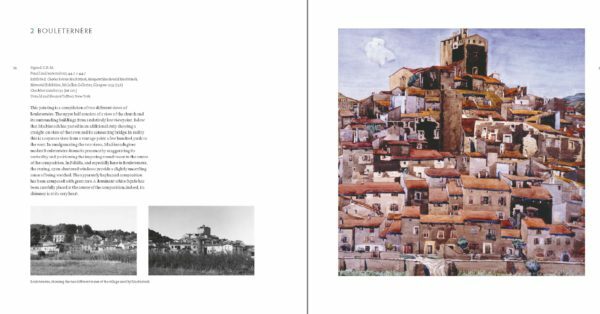 When Mackintosh moved abroad in 1923, he began a period in his life and working practice which, in comparison with all the phases of his earlier career, can be characterised by its isolation. In France he produced a body of work that was required to satisfy nothing more than his critical temperament and a wish that his efforts might culminate in an exhibition. This is in marked contrast to the years for which he remains best known, the decade or so around 1900, when his work and his professional reputation were shaped in a more public way: through his relationship with clients, his critical reception, and his contact with progressive artists across Europe. For Mackintosh, however, this vital period was short, and from around 1910 the story of his career is traditionally seen as one of decline. Fourteen years separate the completion of his final major building project (the second phase of the Glasgow School of Art, finished in 1909) and his departure for France. A range of circumstances contributed to Mackintosh’s difficulties during this time, not least changing fashions in architecture and the paralysing effects of the First World War. Although Mackintosh remained active as a designer and painter, the succession of unrealised architectural projects exacerbates a perception that his late watercolours are remote and detached in style from his earlier work. There was virtually no public awareness of the paintings he produced in France until their inclusion in the Mackintosh Memorial Exhibition held in 1933, a fact that contributes to a romantic interpretation of Mackintosh’s later circumstances. The paintings themselves, however, are made with a conviction and have a coherence which emphasises their importance to Mackintosh as a new phase in his work and, for him, the circumstances of their making must have been liberating. Mackintosh’s French paintings are not made with the radical approach to art and design that characterises his more startling early work. In turning full-time to painting, it is fascinating to think that Mackintosh might have developed as fresh an artistic language as he had in his designs from the 1890s onwards, which as a young man had surprised his contemporaries and brought him attention from across Europe. The fact that his late paintings were not overtly avant-garde should not be interpreted as a consequence of a failing imagination. 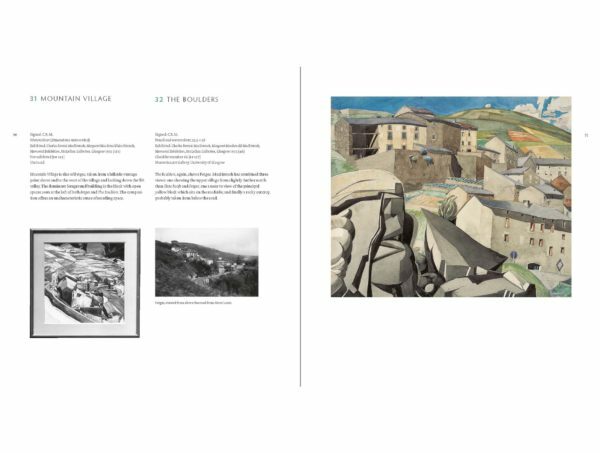 Rather, his French watercolours can be seen as a natural, fully orchestrated development of the sketches of buildings and landscapes he first made while a student, a development which is traced through the introductory works in this exhibition and more fully in the preceding essay. Here, it is important to emphasise that from the outset of his career Mackintosh produced sketches of buildings and landscapes and in some of the most interesting of these explored the interweaving of the man-made and the natural, as he would in his French works thirty-five years later. In tune with Arts and Crafts ideals and those of Fra Newbery, the director of the Glasgow School of Art who fostered Mackintosh’s talent, Mackintosh always viewed himself as an artist, and artistic values constantly underpinned his work as an architect and designer. His sketches played a crucial part in the development of his architectural vocabulary; they can be described as the germ from which his innovative designs grew. Painting itself remained important for him throughout his career and if his late works are considered in a broader artistic context, we find that not only are they in tune with British painting of the time, but they also show Mackintosh’s wider knowledge of recent developments in European art. 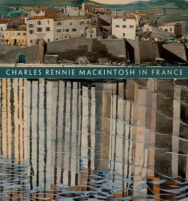 Charles Rennie Mackintosh in France, by Pamela Robertson and Philip Long, is published by the National Galleries of Scotland and priced £16.95. All images in this article are from the book.